Crocheting in the round is a beautiful thing. 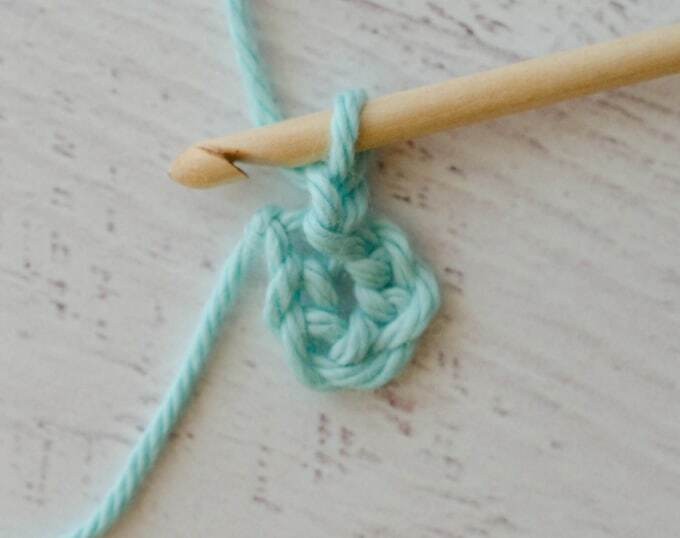 And the simplest way to get started is to crochet a foundation ring. In fact, I crocheted for a very, very long time thinking the foundation ring was the ONLY way to start a project that is worked in rounds. In fact, you can also use an adjustable ring to crochet in the round. In truth each has it own pros and cons and there are circumstances where one is preferable over the other. The adjustable ring is wonderful for stuffed toys and amigurumi because of how tight you can close off the ring. But a foundation ring is perfect for granny squares and other pieces worked in the round. Meet my very first afghan. Circa mid to late 1970’s. Gotta love the colors and get a load of the black border. I was pretty darned proud of that afghan. 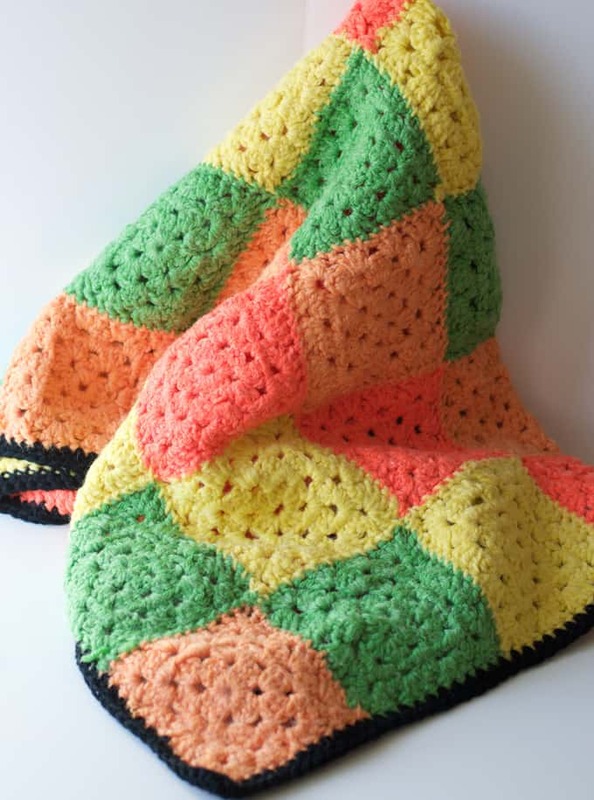 I remember figuring out the number of squares per color I needed, and sewing it together and how I felt when it was all together and there were just a few balls of yarn leftover. I still get that same satisfied feeling when I finish a crochet project. 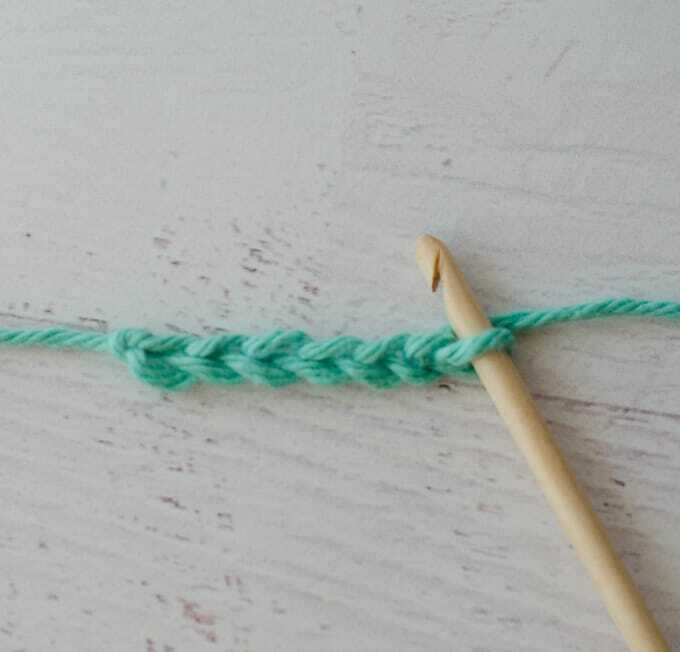 Learning how to crochet a foundation chain is very easy and is the first step to working in the round. Here is how you do it. Make a small chain. If I were starting a granny square, I would probably chain 4 or 5. I chained a bit more here so the subsequent steps would be easier to see. Then, insert the hook into the first chain. 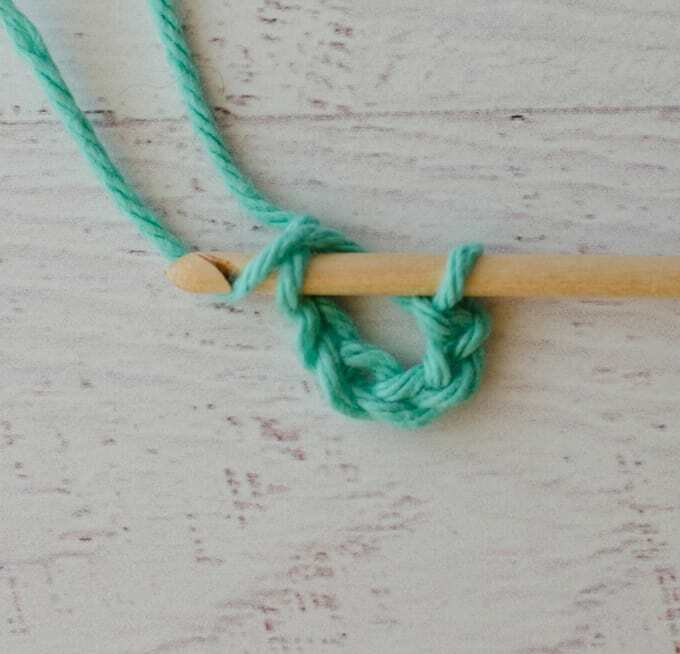 Yarn over and pull through both loops on the hook! Your foundation ring is made! After the ring is joined, you can chain up to the row height to start the first row. In the photo, I’ve chained one to prepare to single crochet in the ring. And there you go! 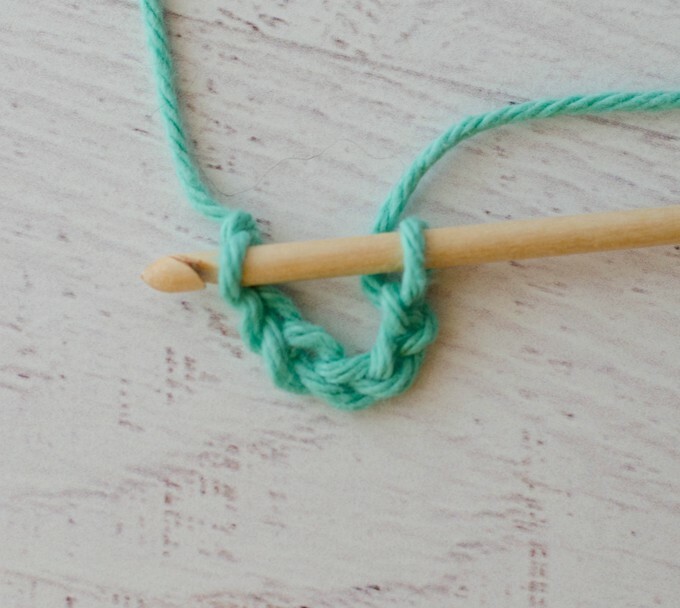 Everything you need to know to crochet a foundation ring!